Unbelievable refinement and super quiet twin-turbo W12 engine. Staggering acceleration from petrol and diesel models. Beautiful build quality along with hand-built exclusivity. Costs twice as much as a Range Rover, but not not twice as good. 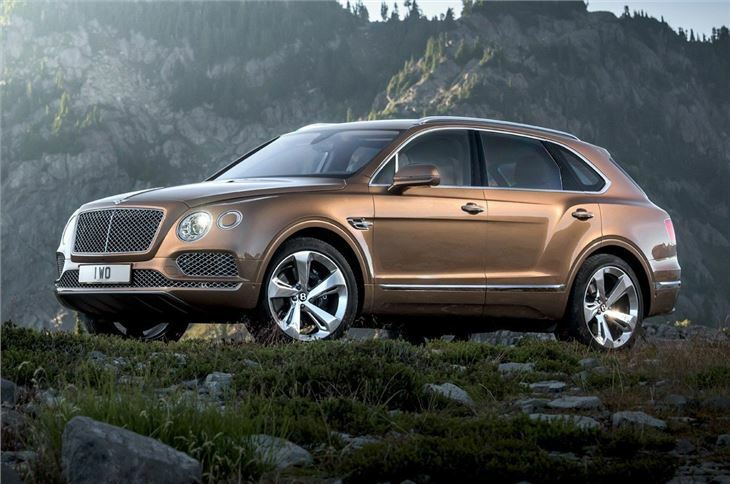 If you’re interested in the Bentayga then there’s a good chance you already know this is Bentley’s first ever SUV. You also probably know that Volkswagen owns Bentley, which means that the company isn’t quite starting from scratch – bits of the Bentayga are found in a raft of other SUVs, notably the Porsche Cayenne and the Audi Q7. 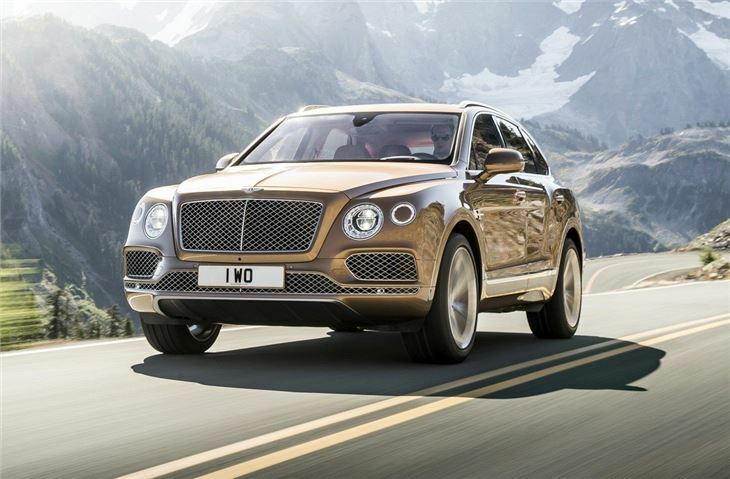 But the Bentayga is far, far removed from those cars – and any SUV you care to name for that matter – because in making it, Bentley set out to create, and we quote, "the most powerful, most luxurious, most exclusive and fastest SUV in the world." To cut to the chase, job done. When it comes to high-riding comfort, nothing without wings does it with the opulence and speed of the Bentayga. It’s actually strangely compact from the driver’s seat – it doesn’t feel as gargantuan as its closest competitor, the Range Rover – and yet it still offers a greater sense of spaciousness than the Bentley Continental Flying Spur. 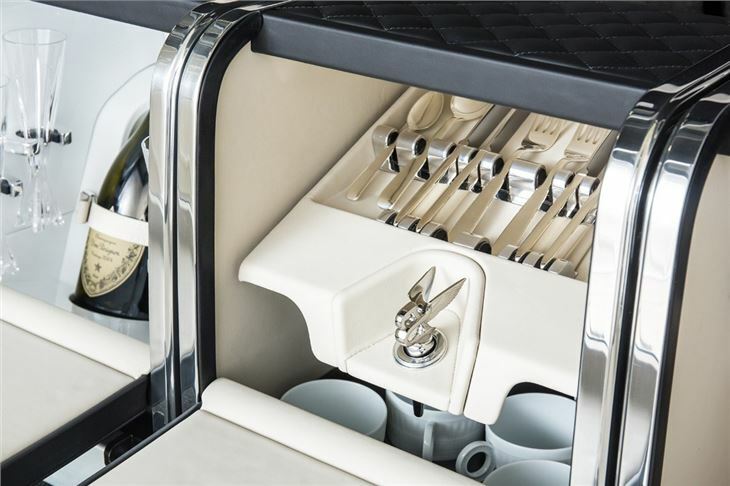 The breadth of the Bentayga’s abilities are the truly remarkable thing about it. 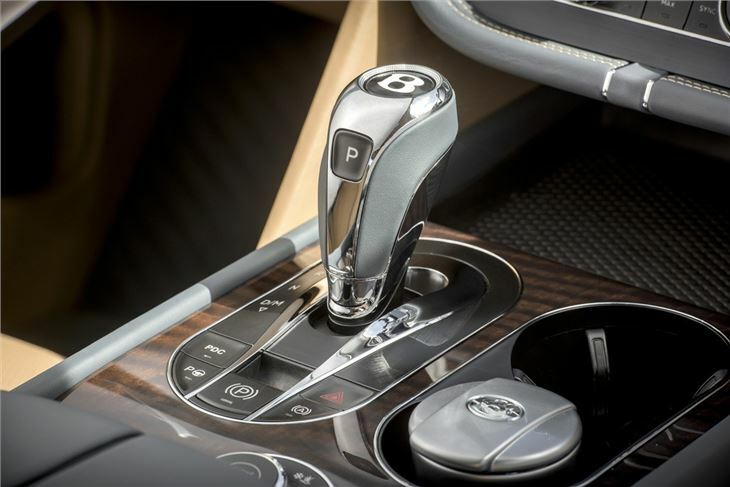 There are two engines - a twelve-cylinder W12 twin-turbo petrol and a V8 diesel, with the former the flagship. Keeping such a colossal engine so quiet is one thing (diesel refinement is near unbelievable too, though not quite the same), but making this 2.4-tonne brick actually drive with a bit of involvement is another. 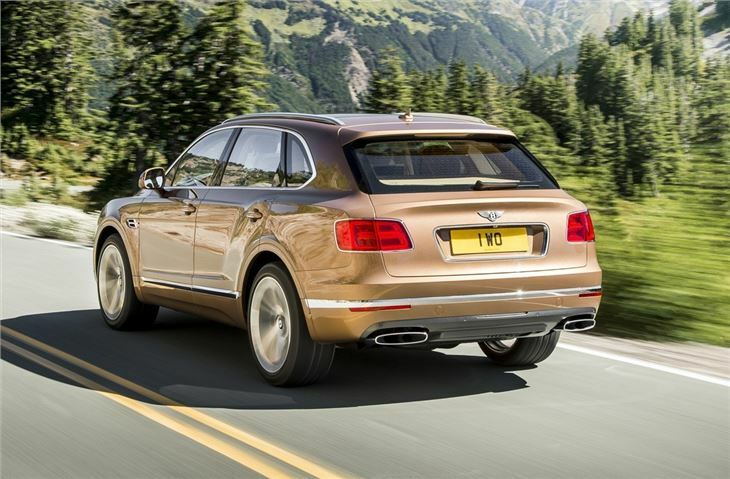 Bentley has managed it – as well as giving the Bentayga genuine off-road ability. 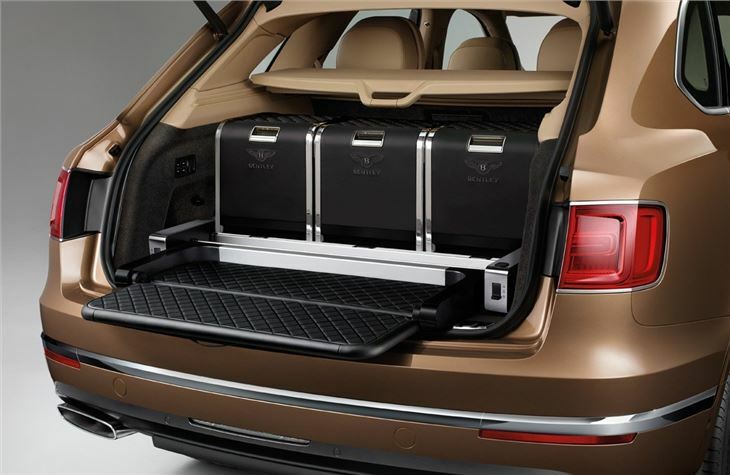 It’s achieved that by combining permanent four-wheel drive with some very clever electronic trickery, the result being that, in Sport mode, the Bentayga is less house-on-wheels and more racing caravan. The Bentayga is also awash with tech, as you’d probably hope at this price. What’s disappointing is that much of it is left to the options list – things like automatic city braking, adaptive cruise control, hands-free tailgate opening and automatic parking. In fact, the standard specification reads more like a mid-level luxury car, unless you’re willing to pay through the nose. Which you probably are. And in any event, you’re not really paying for that stuff on the list price – you’re paying for a car that’s built to order and whose leather is picked from cows that live high up where there are fewer flies to bite them and ruin their leather (true story) and which is built largely by hand in England. Albeit using quite a lot of Volkswagen Group ingredients. Only a happenstance of ‘monkey types up a Shakespeare’ proportions would see your Bentayga duplicated elsewhere. In that context, the price and the running costs (21.6mpg and 296g/km for the W12, 35.8mpg and 210g/km for the V8 diesel) won’t matter at all. Nor will the fact that it really is that ugly.